The Secure Sockets Layer (SSL) is a commonly-used protocol for managing the security of a message transmission on the Internet. SSL has recently been succeeded by Transport Layer Security (TLS), which is based on SSL. SSL uses a program layer located between the Internet's Hypertext Transfer Protocol (HTTP) and Transport Control Protocol (TCP) layers. Authenticated:- The origin of all messages is assured. Reliable:-The message transport uses a message integrity check (using a MAC) that ensures the quality of the data being transmitted. Private:-Messages between the components are encrypted, after a handshake to define a secret key. 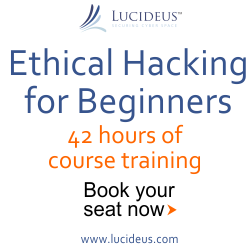 This ensures that the contents of the messages cannot be read by a third party. If all of your components are behind a firewall, or some other means of protection, and do not require encryption, privacy can be disabled without comprising the authentication and reliability aspects of SSL. Then to generate the key, give this command. The key will be generate now, and will be saved as www.cybershubham.com.key. Using the key generate above, you should generate a certificate request file (csr) using openssl as shown below with following command. 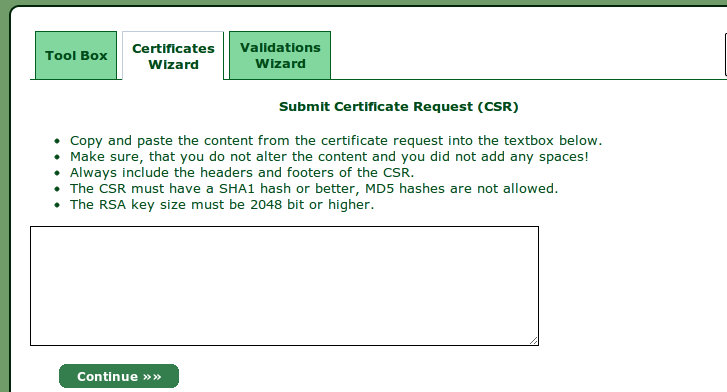 Skip the above screen & move forward, as we have already generated the CSR & Key. Paste your CSR here & click continue. 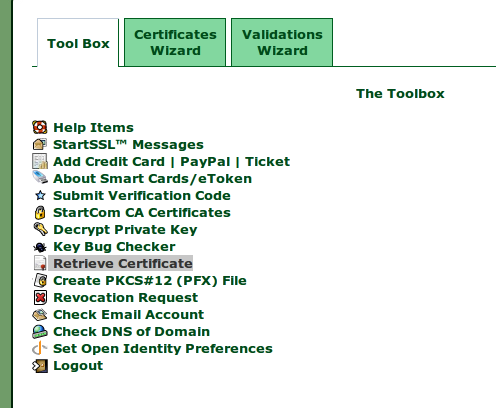 As for the basic free certificate, we don’t get certificate for all our sub domains. you want ssl for your main website. just put www. Follow the rest 1-2 steps, they are easy. 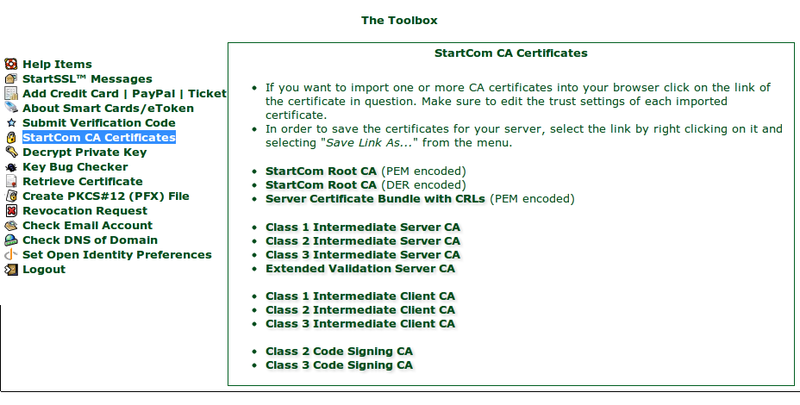 Download the StartCom Root CA (PEM encoded file). Every web server has different configuration, I’ll tell you how to configure apache. Upload all files in the ssl directory with ftp or simply use nano command in ssh. Now all users will land on https :),Hope you liked the post.